Wow! 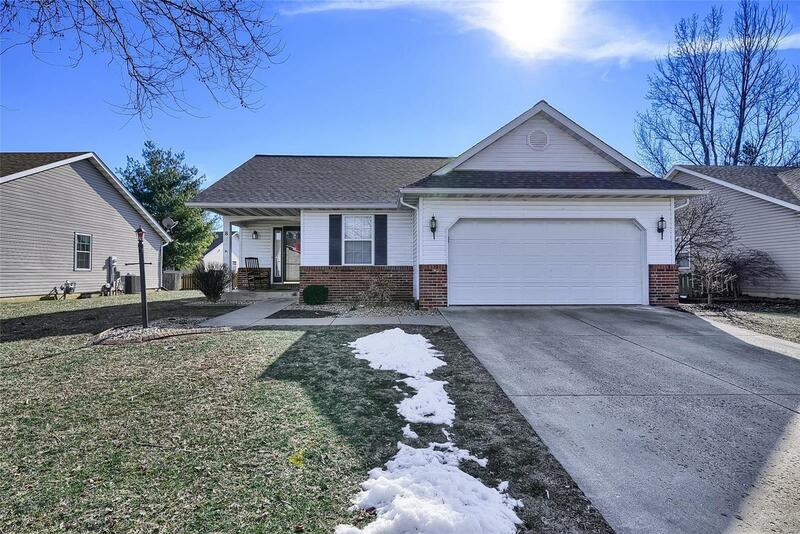 Check out this move in ready & well updated Ranch for under $200k in the always favorite Huntington Subdivision. Like to walk or bike, there is a neighborhood common area on same street w/adjacent bike trailhead access. Open floor plan w/vaulted ceiling. Nicely updated in the last 5 years w/modern painted cabinets, new countertops, tile backsplash. Full house interior paint job. Real hardwood flooring. Recently installed maintenance free landscaping, stamped concrete pavers around the entire house. Nice sized back yard with large deck for entertaining. Spacious finished bsmt w/Gas Fireplace in family room, 2 additional bonus rooms that could be used as a non-conforming bedroom, office, craft room, or toy room. Radon mitigation system already installed. Compare this to the other homes in the subdivision & you will see the fantastic value here @ this price! Includes 1 year home warranty for the new owner!